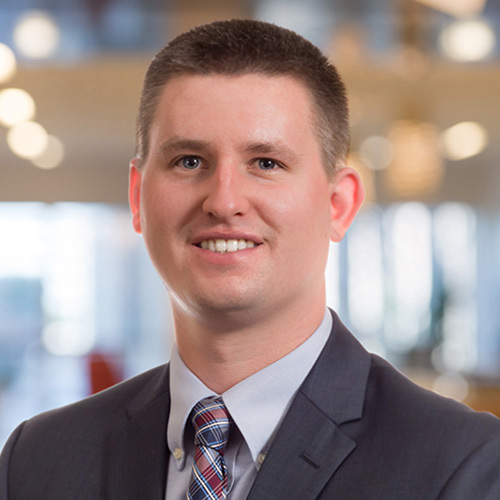 We are pleased to announce that Keith A. Delaney, CPA, MBA, CMA has successfully completed the certification process with the National Association of Certified Valuators and Analysts (NACVA) to earn the Certified Valuation Analyst (CVA) designation. The CVA designation is granted only to individuals who have met a high bar or both prerequisite qualifications and passed a substantive examination testing both understanding of theory and the application of skills in the field of private company business valuation. “The CVA designation is an indication to the business, professional, and legal communities that the designee has met NACVA’s rigorous standards of professionalism, expertise, objectivity, and integrity in the field of performing business valuations, and the attendant financial consulting related to the discipline,” stated Parnell Black, MBA, CPA, CVA, Chief Executive Officer of NACVA. “NACVA’s CVA designation is the only valuation credential accredited by the National Commission for Certifying Agencies, the accrediting body of the Institute for Credentialing Excellence,” Black added. Keith joined Santora CPA Group in January 2015 and is a Supervisor. He is a 2011 graduate of the University of Delaware with Bachelor of Science Degrees in Accounting and Finance. He is a member of the American Institute and Delaware Society of Certified Public Accountants, the Institute of Management Accountants, and the NACVA. For more information about Santora CPA Group’s business valuation, accounting, and related consulting services, please contact Keith at 302-737-6200 or via email at kdelaney@santoracpagroup.com.